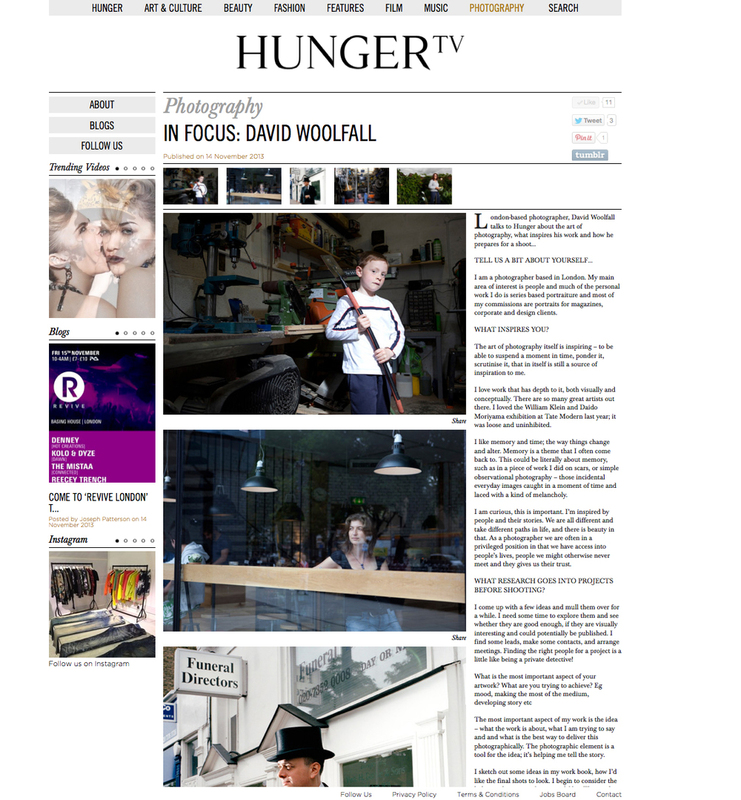 A little feature on me by Hunger TV. I'M in FOCUS! !